PURE AND NATURAL ENERGY SOLUTION: Bulletproof XCT oil, a unique energy source naturally found in small quantities in coconut oil, rapidly absorbs in your body and changes into ketones to give you long-lasting energy. GREAT ADDED TO FOODS: XCT oil can be consumed any time of the day that you want to add quality fats to your diet. Add XCT oil in Bulletproof Coffee, tea, smoothies, salad dressings – or any food or drink for an amazing boost. SUGAR-FREE ENERGY: XCT oil provides a reliable and quick source of energy from fat, not sugar. Adding Bulletproof XCT oil into your diet will re-awaken your energy, assist in weight management, and optimize performance. EXTRACTED FROM 100% PURE COCONUT OIL: Our XCT oil is carefully extracted from 100% pure coconut oil, not palm oil, to protect wild orangutan habitat in Southeast Asia. Not just coconut or MCT oil – XCT is made with only C8 & C10 MCTs, which metabolize more efficiently into ketone energy than more common oils with C12 (Lauric Acid) MCTs. Legal Disclaimer: These statements have not been evaluated by the Food and Drug Administration. This product is not intended to diagnose, treat, cure, or prevent any disease. If pregnant consult with your doctor prior to use. 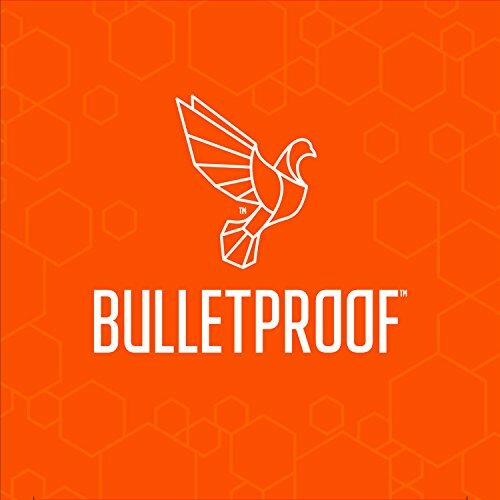 Details: Bulletproof XCT oil, a unique energy source naturally found in small quantities in coconut oil, rapidly absorbs in your body and changes into ketones to give you long-lasting energy from quality fats rather than sugar. Adding Bulletproof XCT oil into your diet will re-awaken your energy, assist in weight management, and optimize performance. 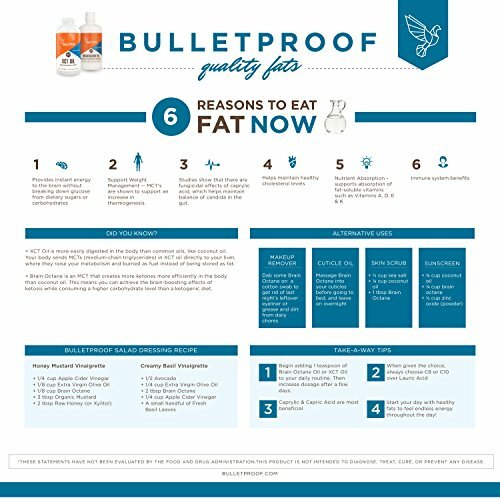 Be Bulletproof, and power your mind and body with quality fats. 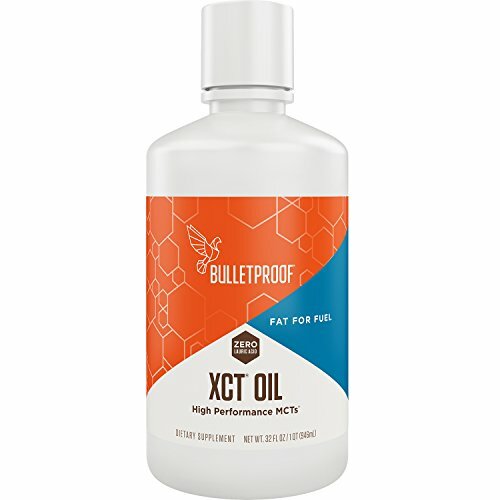 Bulletproof XCT oil, comprised of both Capric and Caprylic fatty acids, can be easily added to any food or drink for a satisfying quality fat and enhances other flavors without altering the taste. XCT oil also supports efficient absorption of fat-soluble nutrients. XCT oil is easy to store, does not require refrigeration, and is liquid at room temperature. (These statements have not been evaluated by the food and drug administration. This product is not intended to diagnose, treat, cure, or prevent any disease.) Sourcing: XCT is orangutan friendly. Carefully extracted from 100% pure coconut oil, not palm oil, to protect wild orangutan habitat in Southeast Asia. Not just coconut or MCT oil – XCT is made with only C8 & C10 MCTs, which metabolize more efficiently into ketone energy than more common oils with C12 (Lauric Acid) MCTs. Your body cannot store ketones from XCT oil as fat; instead, it is excreted through your lungs (breath), or kidneys (urine). 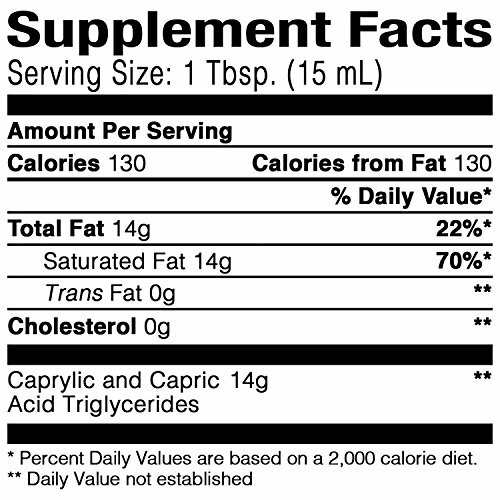 Bulletproof XCT oil is Capric and Caprylic acid triglycerides from highly refined coconut oil. It undergoes our special triple distillation process with only water, heat, and pressure to create the cleanest product possible – free from harsh chemicals and solvents. 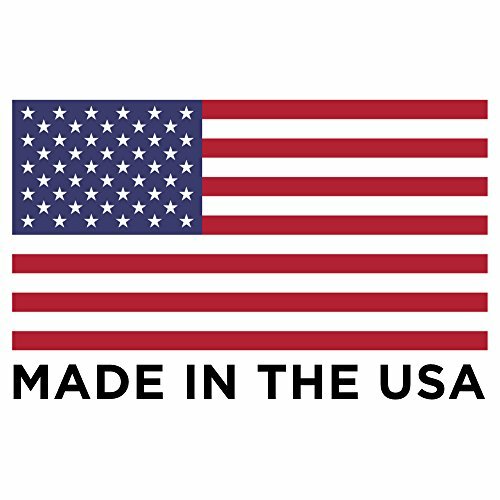 Bulletproof XCT oil and Brain Octane oil are packaged in a non-BPA, recyclable HDPE bottle to reduce the environmental impacts of padding, packaging and shipping glass bottles.